Check out my newest deck! 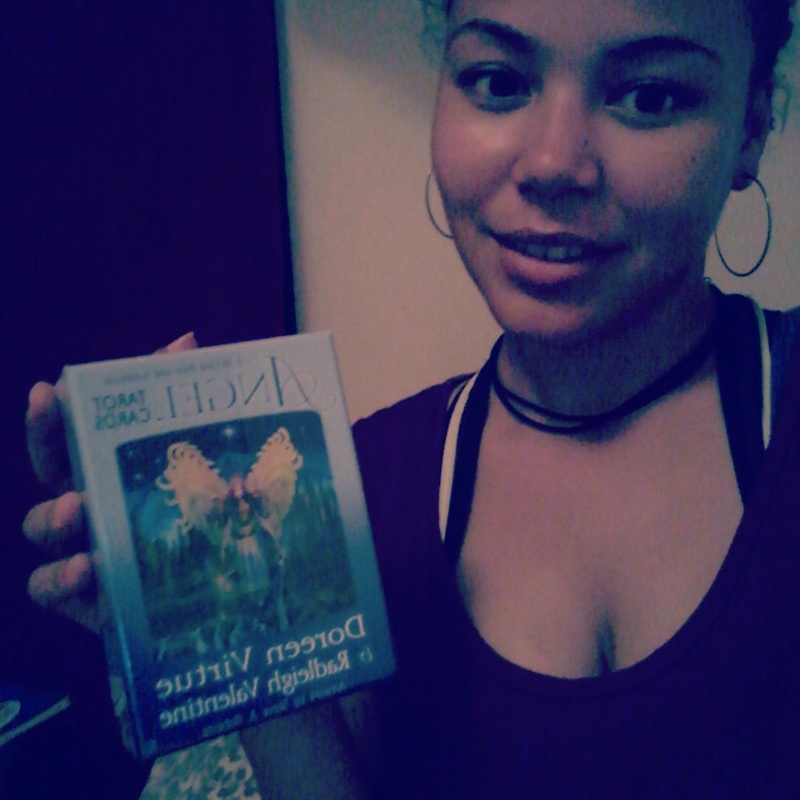 It’s been about a year since I bought a deck (last one was the Gaia Oracle, by Tony Carmine Salerno) . For some reason I just had to get one today after my workout! Last thing I know, I was on a mission to find the perfect one! It didn’t take long at all. There were plenty that intrigued me, but this deck has caught my eye for a while, and they actually had it in stock! I can’t wait to open this up and get to know the cards! The angels assisted me in getting this of course, they are pushy sometimes, but in a loving guardian Angel type of way! ← Now providing Numerology Readings!